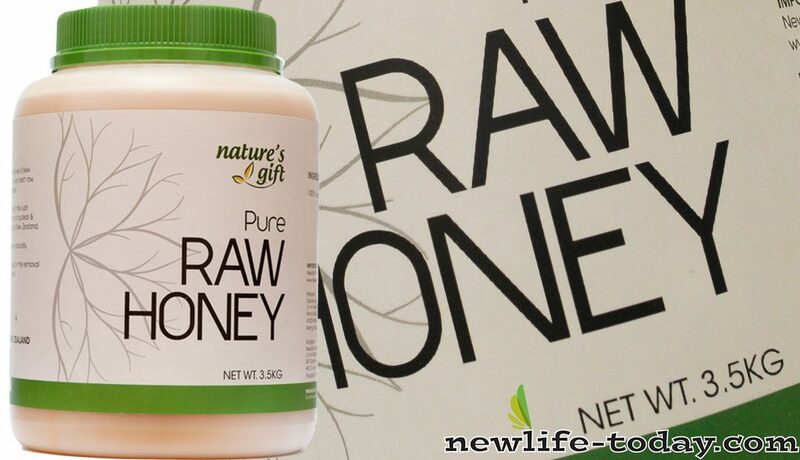 Buy this Honey (3.5kg) at RM 420.85 (20% off retail) when you become a member of NewLife International. 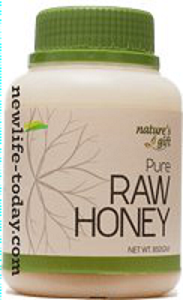 Newlife Pure Raw Honey is New Zealand Honey at its very best : raw, natural, and full bodied. The hives are located in the lush pastures of the Clean Air, Nuclear &amp; Pollutant free islands of New Zealand. The honey is prepared naturally. No chemicals are used in the removal of honey from the hives. 100% Pure Natural Raw Honey. Our organic, pure, raw honey is obtained from a bee-farmer in South Island New Zealand. We have visited the bee farm and have been very happy with the way he keeps the bees, as well as the extraction method used to obtain the honey. The bee-farmer has maintained this quality for many years. The color and viscosity may change according to the batch in which it arrives. The color and the viscosity may change during storage. These phenomena prove one important fact – our honey is 100% natural and is not subjected to any processing or “man handling”. Regarding the first phenomenon of color and viscosity changes in a particular batch, since our honey is 100% natural, it is understandable that viscosity and color may slightly vary according to the season. In order to have a standard uniform product all the time, it would be necessary to process the natural product, while adding in other substances to standardize the look and texture. However, the product would no longer be natural, making it potentially health damaging. The same explanation goes for our vitamin products like C Complex, Kelp, etc. You will find that the colors may vary in different batches because of the natural raw materials used. Also to standardize the color, it might be necessary to use artificial coloring, which is not something we desire to do. Regarding the second phenomenon of changes during storage, this again can be explained due to the fact that the product is 100% natural and alive. 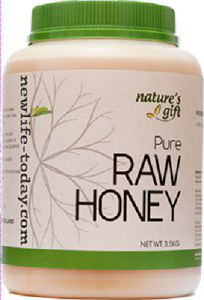 Natural raw honey contains many live components that are beneficial to one’s health. These various components have different colors and different weight. When the honey is allowed to sit in a container for a while, the honey begins to “settle”, with the heavier components settling at the bottom and the lighter components on top. It so happens that with our honey, the lighter components (in terms of weight) are of darker brownish color, while the heavier components are of lighter cream color. This results in a honey that appears (looking from the top) to be more liquid (because the more solid particles sink to the bottom) and darker in color. By turning the container upside down for a while, you will find that the color of the honey will reverse. By understanding the causes of differences in coloration and viscosity, people can better appreciate the quality of our product. "Which honey to buy" is sweetest question one would ask. Summary : Save 10% when you buy Honey (3.5kg). 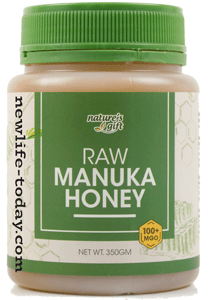 Why is Manuka Honey so expensive?